On a visit to a very large and jammed-packed-with-plants-and-stories garden the other day, I had an epiphany. As I walked around (we're talking acres of different areas - shade gardens, sun gardens, gazebo gardens, pool gardens, potagers, herb gardens, sunken gardens, even a cemetery garden), I realized there was no way ever to show you even a fraction of what was going on there. Here it was August, not particularly a time when gardens are at their peak; yet, I came away with 150 photographs. So, speaking of transitions, to return to my original idea for this blog, I'm going to cut short the long-winded stories about my life (if there's something interesting or earth-shaking that happens, I probably won't be able to contain myself), so I can show some of the 30,000 photographs I have on this computer. That was my whole idea in the first place. I like to see garden scenes and different plants so I can get ideas. The above garden I also visited the other day. 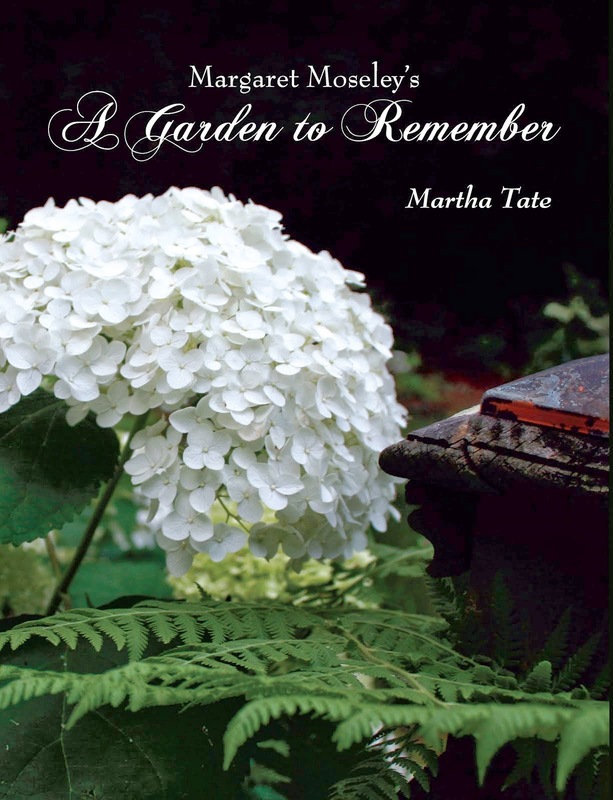 I had gone there back in late May, and I could see there were a lot of paniculata hydrangeas that would be blooming in July and August. I caught them just as they were turning from white back to green. This particular property surrounds an ante-bellum, Southern saltbox-style house that is out in the country from my hometown. Actually, it's right down the road from my great-grandparents' house, which also dates from before the Civil War and is the same style house. The person who created these gardens took a "yard" and carved out different garden areas, most with an axis and focal point. More scenes to come, plus photos from the other garden I visited on Tuesday - also an ante-bellum house out in the country, but of a much different style.